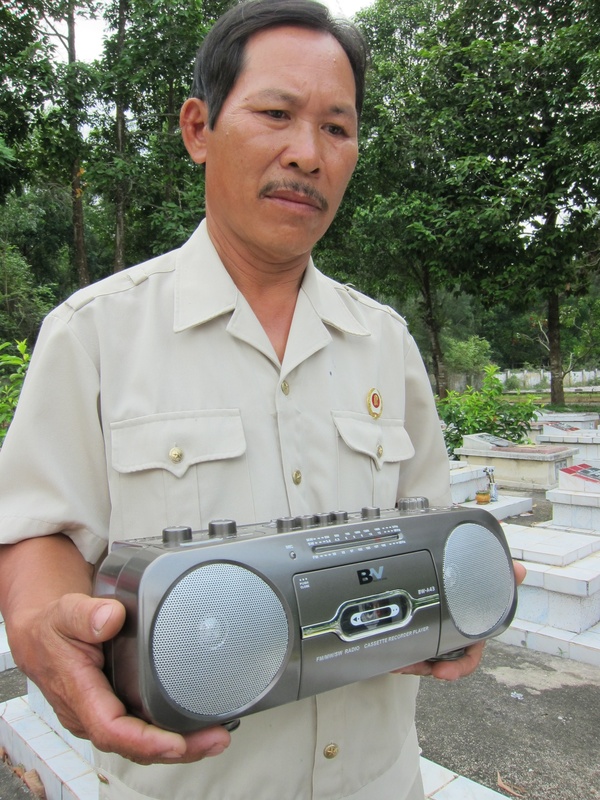 A good life is one thing, but in Vietnam, a good death is equally important. Without it – at peace, in old age, with the appropriate rituals followed – you join thousands of wandering souls. This belief is the subject of an excellent two-parter co-produced by Matt Thompson and Cathy FitzGerald, with the latter presenting. She has one of those glorious soft-toned radio voices that just holds you rapt. Terrific radio. More than 300,000 Vietnamese people are classified as Missing in Action, nearly four decades after what’s known in Vietnam as the American War. Their families still search for remains. Without a body and a proper burial, neither the dead nor the living can find peace. Worse, the ghosts are angry. Condemned to wander, they watch as those who survive them reap the benefits of economic reform. How can they make their voices heard?